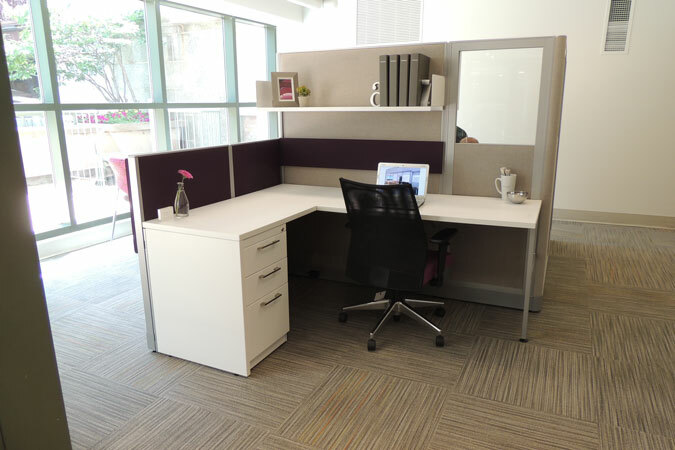 FRI is a full-service single resource for San Antonio and Austin office furniture installation services. 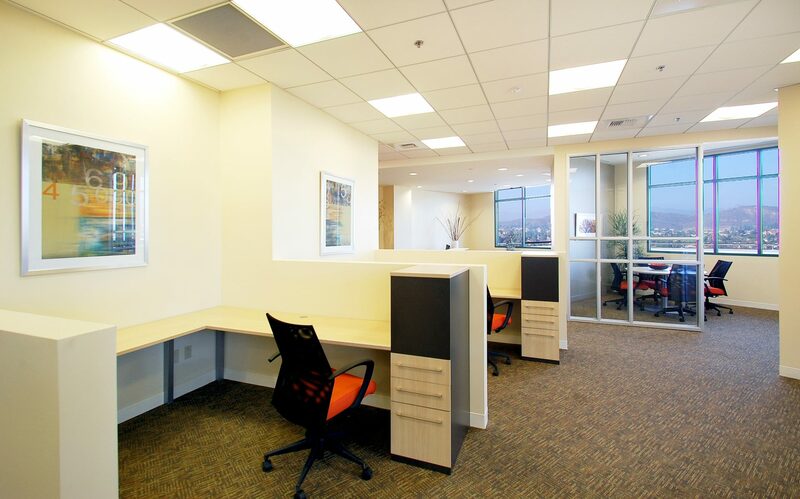 We offer services for modular workstations and private office furniture installation, furniture reconfiguration, relocation, space planning, project management, warehousing, asset management and facility relocation coordination for your company business needs. 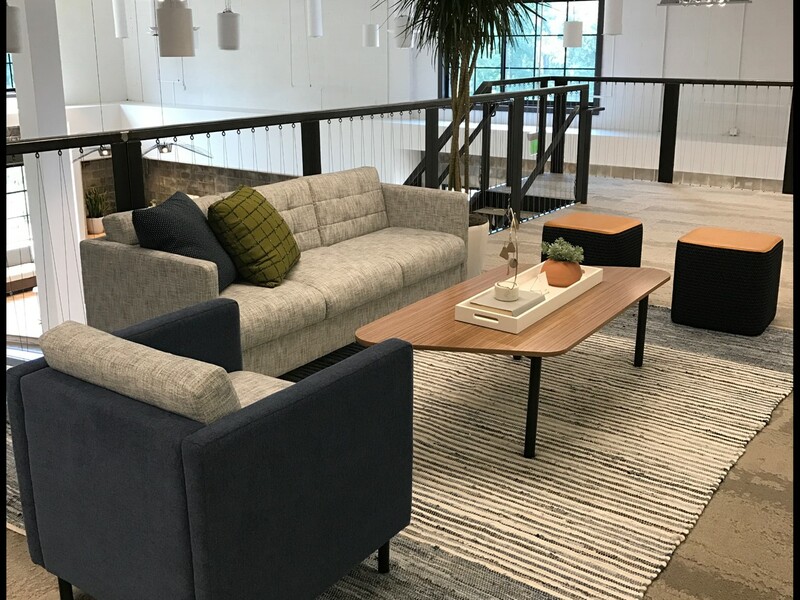 Having qualified, certified and highly trained professionals oversee the office furniture installation at your business is the best decision to make to ensure your furniture installation is handled properly. 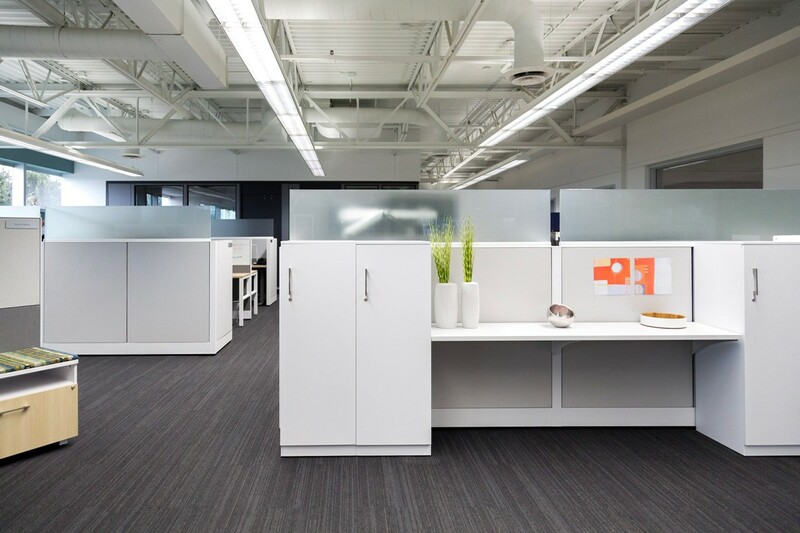 FRI is available to provide expert office furniture installation services that will ensure your office furniture is constructed properly and ready for use. Our skilled technicians have experience installing a wide range of office furniture and products – from modular cubicles and workstations to office desks, office chairs to filing and storage furniture – from many of the office furniture industry’s most reputable brands like Steelcase, Herman Miller, Haworth, Knoll, Kimball, Trendway, AIS, Allsteel and Teknion. 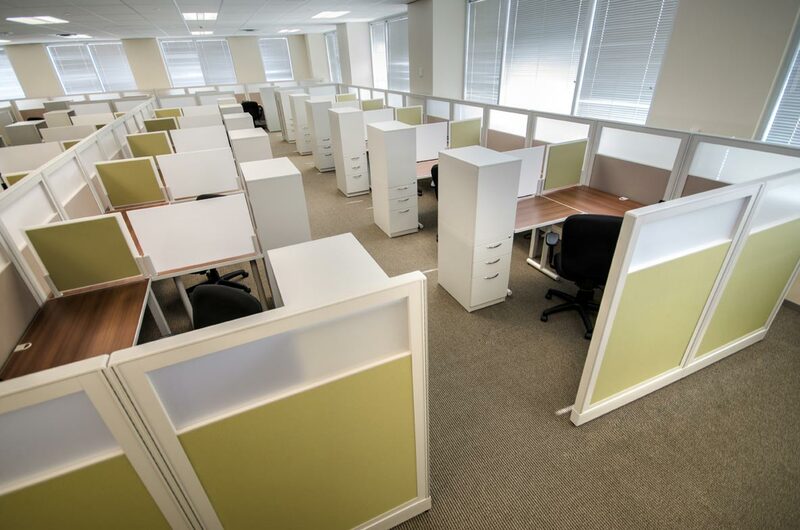 We ensure necessary office furniture installation is conducted correctly and with little disruption to your daily business. Give us a call in Austin (512) 371-1232 or in San Antonio (210) 331-1272. 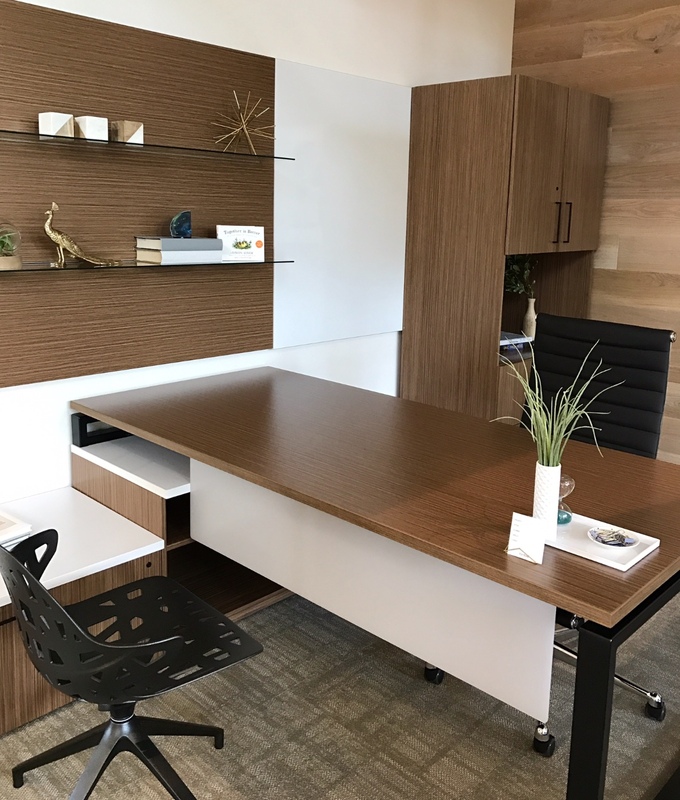 Whether you moving to a new office location in San Antonio, Austin on anywhere throughout Texas and need to have office furniture installed we are here to assist you with a smooth transition. 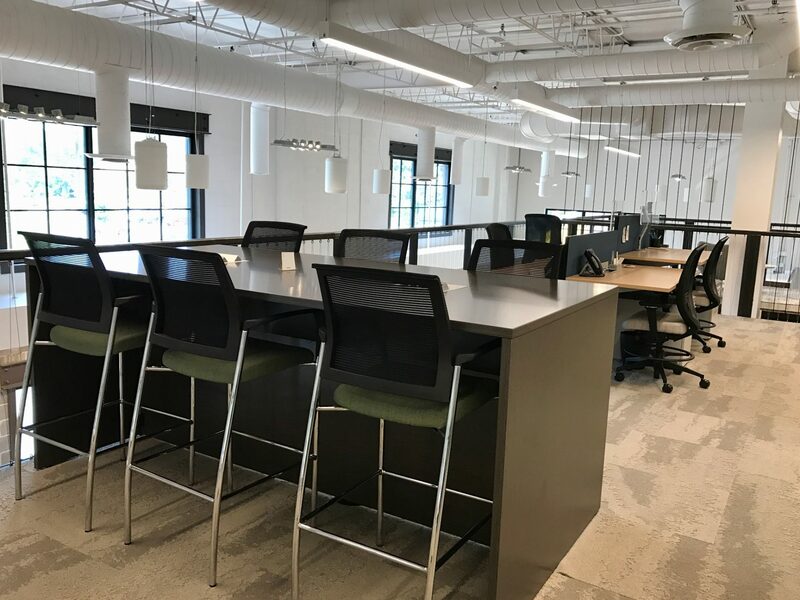 Plus, as a reputable contract furniture dealer we offer a comprehensive selection of traditional and modern office furniture from leading commercial furniture manufacturers, including Trendway, Kimball and Global, FRI can provide you with any necessary business furniture to complete your office space. 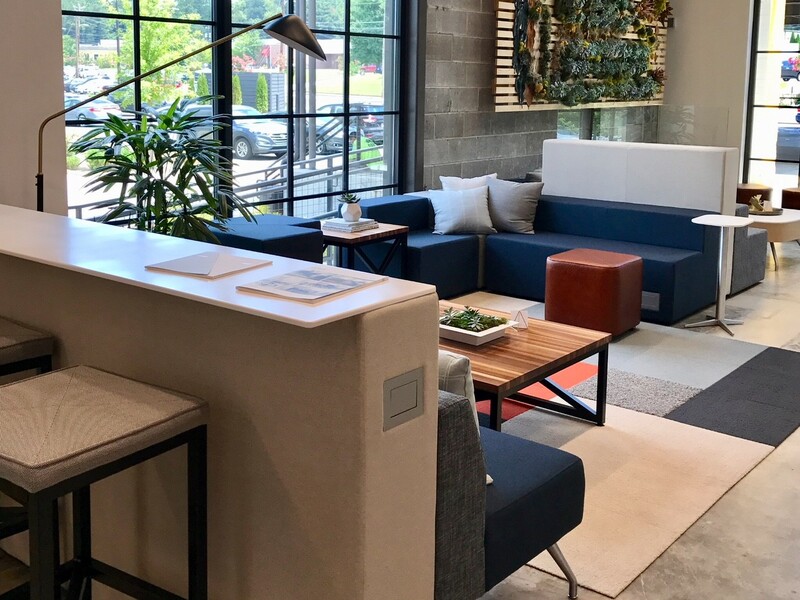 We offer modular office furniture for open-area floor plans, furnishings for private offices, conference rooms, and reception areas, office seating, casegoods, and much more.